The standard protocol in Eye Movement Desensitization and Reprocessing (EMDR) outlines information required to start processing, and identifies a sequence of steps and decision criteria. 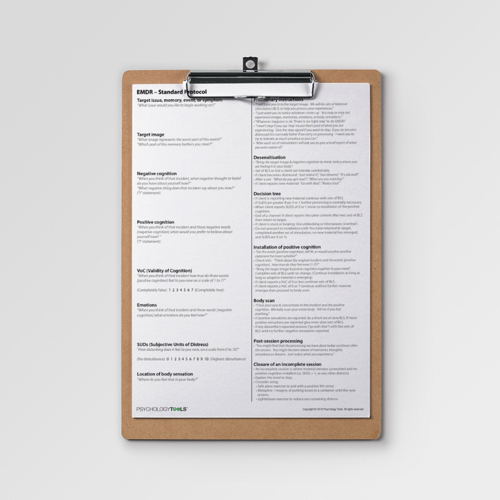 This EMDR worksheet guides therapists to collect and act on the appropriate information. 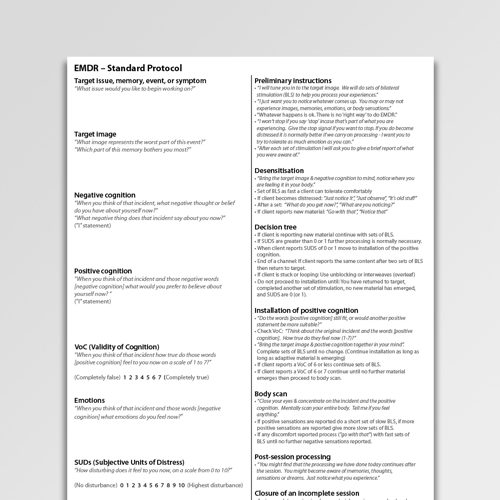 The EMDR Protocol (Standard) is an information-gathering and prompt sheet for the standard EMDR protocol. Treatment according to the EMDR model is three-pronged (addressing past, present, and future), and involes 8 phases. 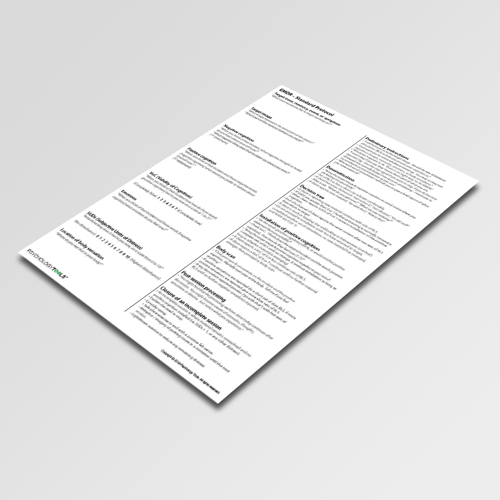 This prompt sheet addresses the assessment, desensitization, installation, body scan and closure phases (phases 3-7). 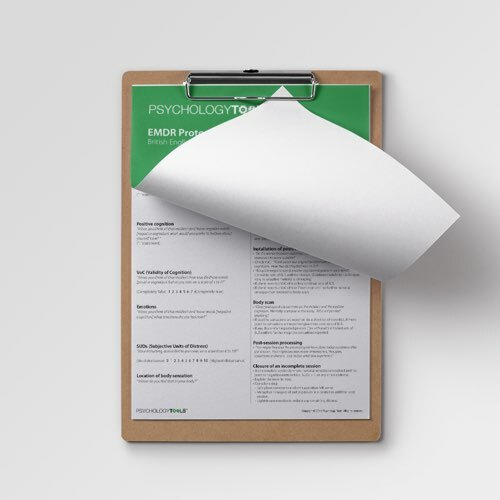 This worksheet can be used to guide the therapist during EMDR processing sessions. There is space on the back to record material generated during the session.